To travel is to live which is why we invite you to experience authentic island adventures in our paradise isle. Come, choose from a range of artfully created itineraries and immersive Sri Lankan holidaypackages to embark on an enlightening journey through history, culture, tantalising cuisines and more. 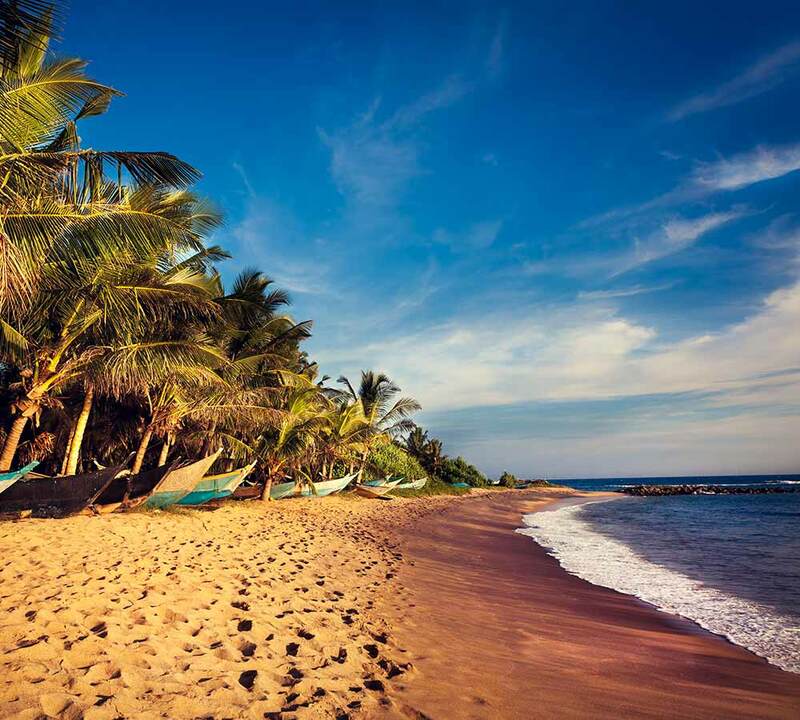 When it comes to things to see in Sri Lanka, you are simply spoilt for choice!